"I And Love And You": Review and Giveaway! 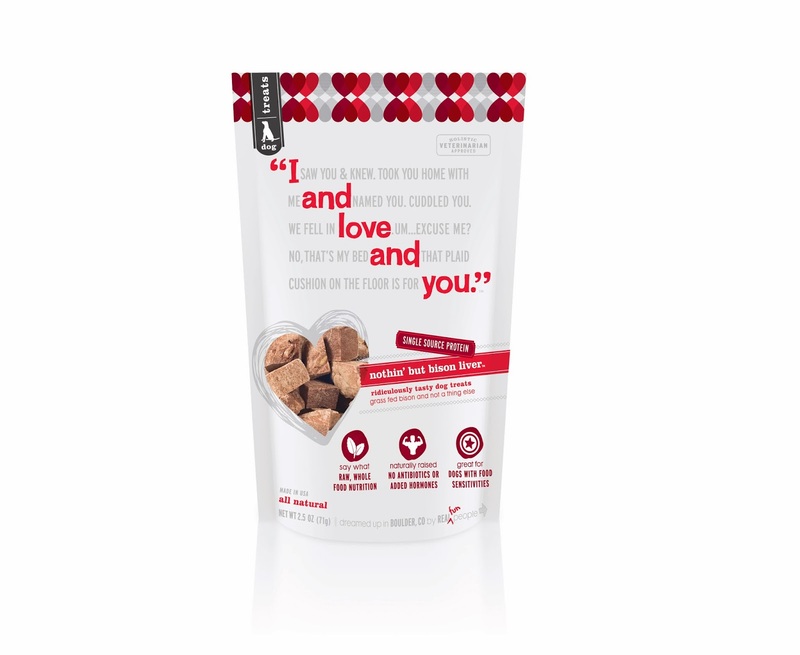 We're thrilled to chat with you about a cool new pet food and pet care company with the memorable and sweet name: "I and love and you", based in Boulder, Colorado, and to give you the opportunity to win their dog food and treats for your very own. See details at the end of this post to enter! Once you read about the company and check out their stellar ingredient lists, you'll see that they create incredibly high quality pet food and treats. And we all know (especially those of us who are even part Italian), that one way to show love is to feed your human and fur kids only the best quality food. Food and love just go together, don't they? We also noticed that one of the few brick and mortar stores that sells "I and love and you" is Whole Foods, where Parental Unit's been shopping for over a dozen happy years. We know that Whole Foods very carefully screens the products it sells, so that alone made us comfortable trying this food. 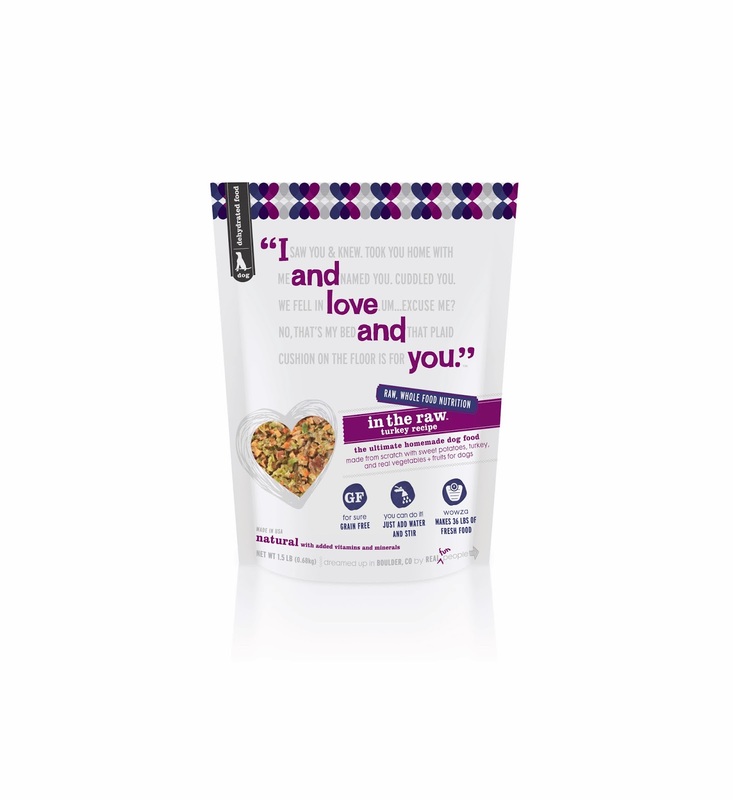 We were asked to sample the "I and love and you" dog food and treats, and received one package of the beef version of their dehydrated raw dog food. It contains yummy sweet potatoes and numerous other veggies and fruits, along with hunks of beef, and it serves as complete nutrition for your canine buddy. Check out this ingredient list! Just add the required amount of very warm water. Stir once or twice, and 15 minutes later, it's ready to be served to your hungry pooch. 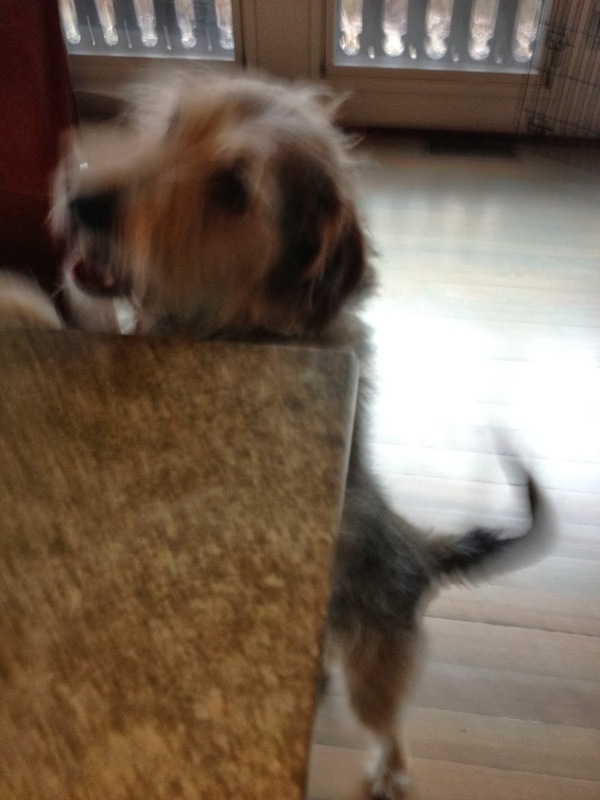 Today, I'm that hungry pooch! I'm really digging in here- just love to slurp up all that juice! I'm just about finished with the 1.5 pound bag I received, which makes 10 pounds of fresh food, and let me tell ya, I loved every morsel! But wait, there's more! We also received the "I and love and you" Bison liver treats. Yep, you read that right—only one ingredient: 100% free-range bison liver. And who among us doesn't deserve a treat now and then? Here's a photo of the dehydrated bison liver treats...the humans better not get their paws on these jewels! Can I have one already? O.K., I'll take it myself! Yes, I'll do anything for these treats. Just yesterday, I didn't flinch when Parental unit trimmed my nails because I smelled those treats ready and waiting for me. Without hesitation, Parental Unit and I give both the dehydrated raw food and dehydrated bison liver treats a two thumbs and four paws up (respectively), for the biologically appropriate quality of ingredients and fantastic taste. 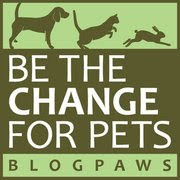 One lucky winner will receive one, 1.5 pound dehydrated raw dog food-flavor of their choice and one, 2.5 oz. package of dehydrated raw dog treats. This contest will run from today, Tuesday, March 4, 2014 through Saturday March 15, 2014 at 8:00 EST. Good luck to all who enter and we love the name. Have a wonderful Wednesday. 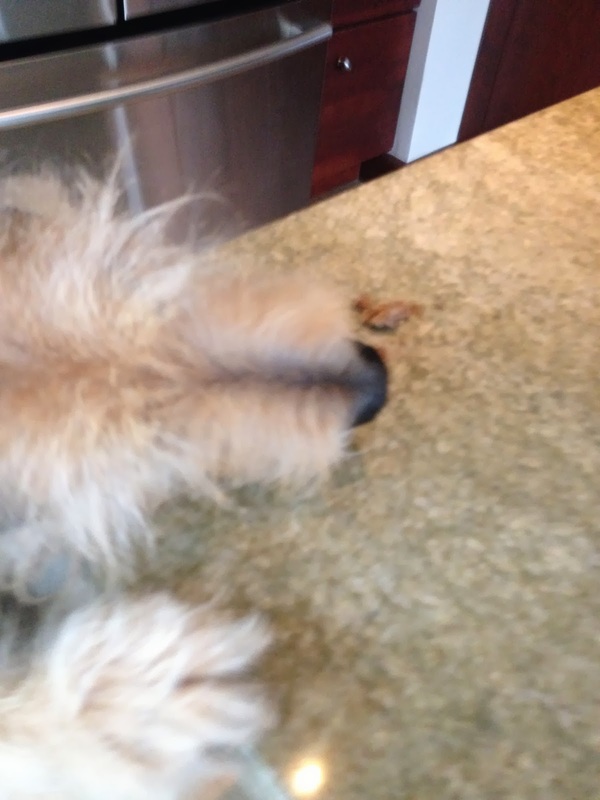 We tried the liver treats recently and they were super yummy and would be happy to try their other food. I'd like to enter, that food looks tasty! 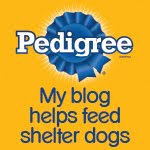 I definitely want to enter - I got some of their biscuits for my dogs and they just LOVED them. I like your FB page, have tweeted this giveaway, and follow you on GFC! I would love to try this, it looks yummy! Please enter me into the giveaway! I like you on Facebook and follow on GFC as Rachael Henzman. And tweeted here: https://twitter.com/3whiskateers/status/442047086259744768 Thanks for the giveaway! Enter me into the giveaway! Would definitely like to enter the giveaway. Follow you on facebook as "Vicki Vix" and via GFC as "From Furrin". Liked and tweeted post - https://twitter.com/FromFurrin/status/443826328073011200. Everything looks so good and healthy! I'd love to try this with my dogs. We would love to participate! Thank you so much. Sissy loves to try new things.